With the British Indoor Rowing Championships (BRIC) coming up this Saturday, the 9th of December, the excitement is building for the debut onto the rowing stage of Great Britain’s most decorated Olympian, Sir Bradley Wiggins. His coach, two-time Olympic Rowing Champion and six-time World Rowing Champion, James Cracknell hopes rowing will embrace Bradley the way cycling has embraced former world-class rowers. The build-up to Wiggins’ very public entry into the rowing world has been exciting both rowers and cyclists alike. 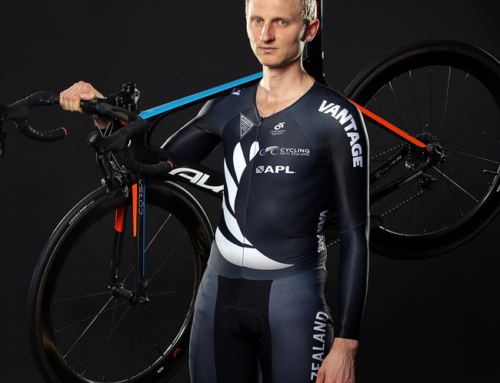 There have been a number of international rowers making a name in cycling like Hamish Bond of New Zealand and GB’s Rebecca Romero. However traffic the other way is thin. 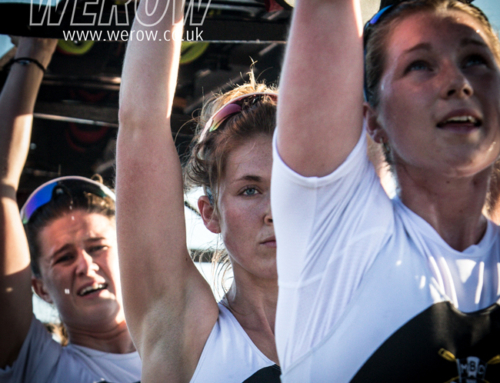 WEROW spoke exclusively to Cracknell yesterday, at the Cambridge University Trial Eights in Putney. How do you rate Bradley’s chances at BRIC? “At the indoor rowing champs he’ll do well. The thing about an ergo is that it plays into the hands of someone who’s really tall and really heavy. It’s like on a static bike you can be top of the game, in exactly the right power and delivery phase and then as soon as you’ve actually got to move your body weight it’s a different ball game. That’s why guys with the world ergo record aren’t necessarily Olympic champions but the difference is, for Brads to really improve he’ll have to row with really good people, really quickly and I think he’ll be in the ballpark of the back end of the national team on the erg”. Bradley Wiggins first revealed his ambitions whilst speaking during a question and answers session at a corporate event in Manchester in June 2017. The Daily Mail reported Wiggins as saying ‘I took up rowing when I retired just to keep fit, but my numbers started getting quite good so I’ve started taking it up professionally now and getting coached seven days a week”. He also revealed he would be competing at BRIC saying “I’m going to see how far I can take it, maybe a sixth Olympic gold?”. Wiggins comments set the rowing world alight with views ranging from outraged indignation to enthusiastic cheers. Generally, he has been warmly welcomed by club rowers who see the cycling star’s entry as shining a much-needed light on a sport that is suffering. 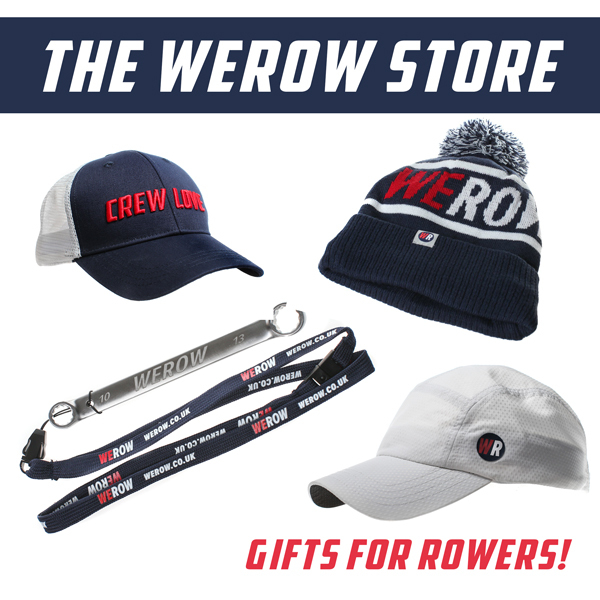 With an Olympic system that many clubs feel robs them of their talent and a new Personal Rankings Index few people understand or trust, rowing is in need of a morale boost. Will we see Bradley on the water in the future? “I think the thing is that if he came into rowing he’d be the one rower that everybody’s heard of. Loads of people have got medals but no one knows who they are. 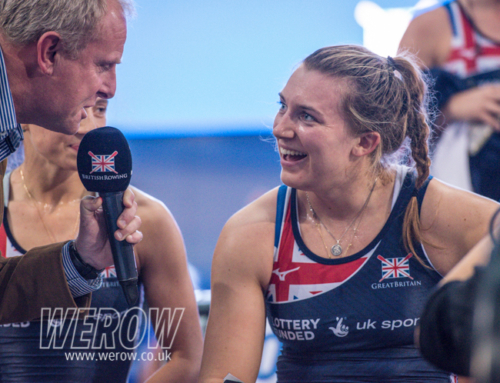 If you ask people to name a rower they’d name Steve or Matthew, maybe me, then Helen Glover, Katherine Grainger and Brad would trump everyone and rowing needs that. OK, so it’s unfair on the guys now who have no profile, despite training harder than Steve, Matt or I ever trained, and also in terms of this weekend if you, if anyone there, were confident they could hand hold their hand in the flame when it gets a bit painful I would probably put Brad there. As nasty as ergos are, I don’t think it’s quite a Ventoux”. All eyes are on Bradley but has rowing cast him in the role of BRIC villain? 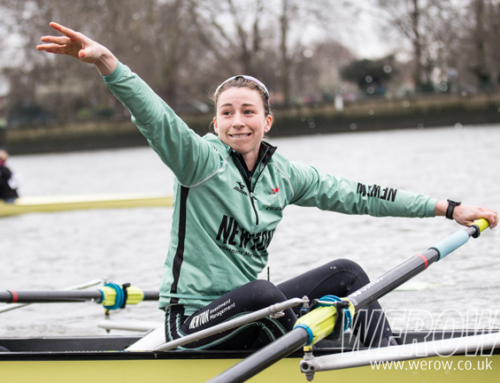 “I hope from the rowers perspective that it’s an open sport. Cycling was very good to Rebecca Romero when she switched over and there’s going to be people who go “who does he think he is coming here and doing that”. But that’s the same as the French laughing at him when after Beijing he said “I want to win the Tour” so I think there’s more eyes on you when you’re trying to win the Tour de France and you’re trying to prove them wrong. So I don’t think he’s worried about people watching. I think he’s probably more worried about underperforming but then he set himself up to win the Tour, to win the Pursuit at the last Olympics, to break the Hour record and I think he’ll be more frustrated if he lets himself down, rather than anybody else. He’s not scared of people staring at him doing something”. So you and Brad didn’t get to where you are without having a bit of “front”? Will you be there on Saturday? “I actually had an entry for it but our lad has just started rowing so we’ll be at the pudding race in Hampton”. 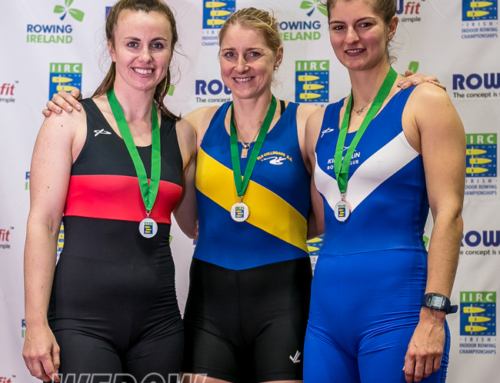 The British Indoor Rowing Championships are being held at Lee Valley VeloPark on Saturday, December 9.